“A lot has changed in 25 years, but when it comes to this sort of thing, we need to acknowledge not much progress has been made,” Barragán said. 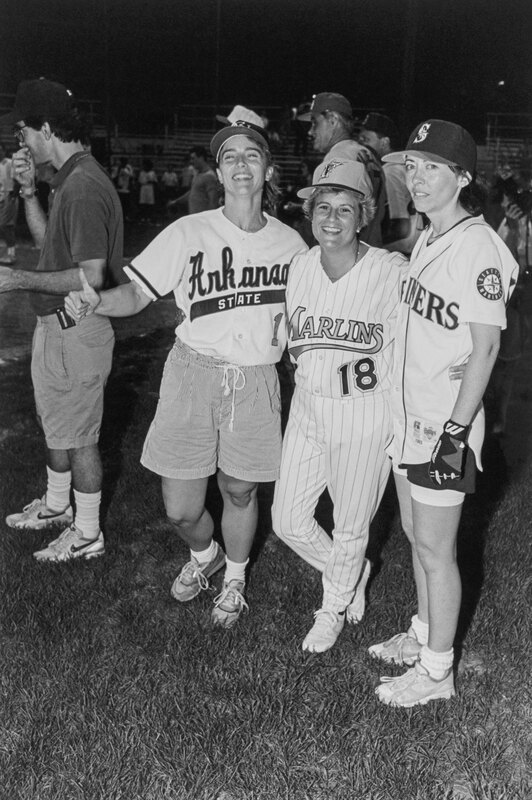 Three congresswomen broke the gender barrier at the 1993 game: Florida Republican Ileana Ros-Lehtinen, Washington Democrat Maria Cantwell and Arkansas Democrat Blanche Lambert (who later served in the Senate under her married name Lincoln). Cantwell, now a senator, does not play anymore, while Ros-Lehtinen sticks to the Congressional Women’s Softball Game. Lincoln no longer serves in Congress, having lost her re-election in 2010. Thinking back to that first game, Ros-Lehtinen said her Cuban heritage might have factored in her recruitment. While she knew she wasn’t a “power slugger,” she said she couldn’t turn down the chance to join the renowned game, and fought to keep up with the previously all-male team. Ros-Lehtinen’s participation did make a difference, even if getting the other players to take women in baseball seriously was a slow process. But this year, the Democrats’ coach, Pennsylvania Rep. Mike Doyle, told Sánchez he was thinking of playing Barragán at second base. Sánchez, who helped Barragán campaign and recruited her to the baseball team, said she was elated. Being the only woman on the team back in the day didn’t make her uncomfortable, Sánchez said. In fact, it helped her get settled in Washington during her first years in Congress. 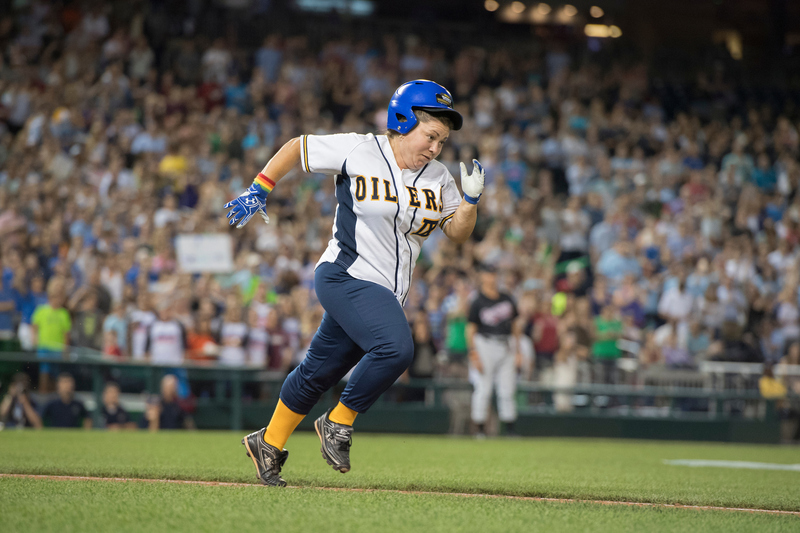 Getting women to participate in the Congressional Baseball Game may seem like a minor issue to many, but getting women playing on a Major League Baseball field could make a huge difference for girls and young women who want to play baseball competitively. Barragán said seeing women get taken seriously while playing baseball has been a passion since childhood. The California Democrat grew up playing baseball with her neighbors, and recalled feeling frustrated when she was told she couldn’t play anymore as she got older because of her gender. She petitioned her high school to try out for the boys’ baseball team and ended up making the junior varsity squad. Getting to keep playing baseball throughout her career has been an unexpected benefit of being in Congress, Barragán said. Getting more women involved in the congressional games could help push female participation in baseball overall. Even if it’s not the big leagues, having women playing as equals in these games makes a difference for young girls watching, Barragán said.